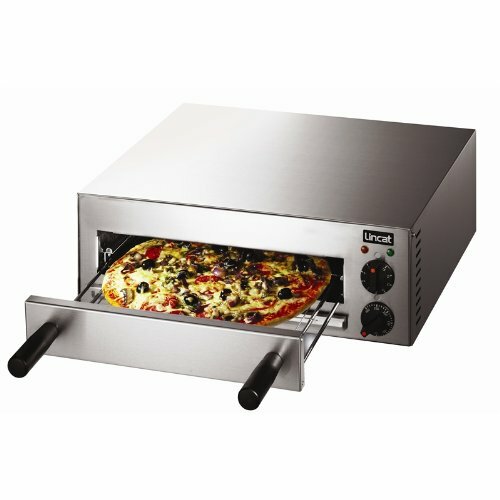 Pizza Maker Ovens are small table top appliances that allows you to deliver professional style pizzas in minutes. 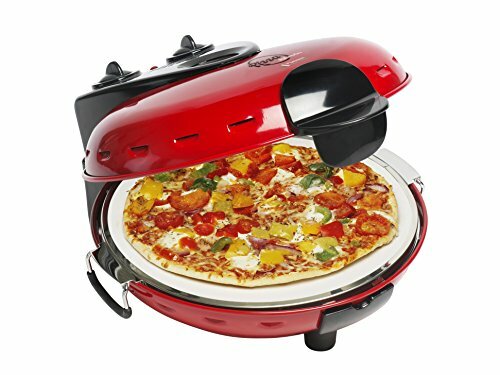 Pizzas can be made different every time and are so versatile. 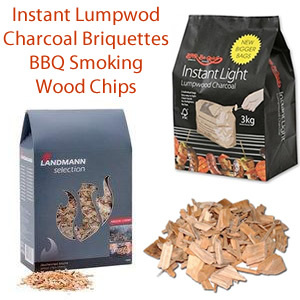 It’s no wonder they are one of the most popular choices when it comes to eating out. 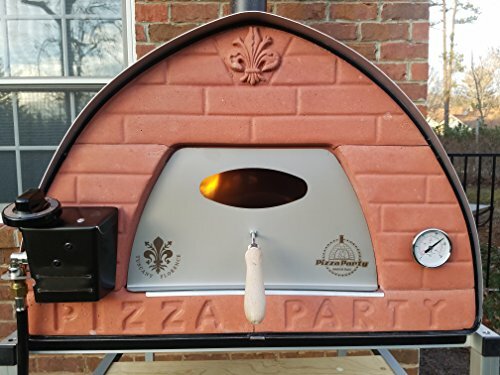 Now thanks to the availability of pizza ovens, Italian style pizzas are easy to produce at home at a fraction of the price. 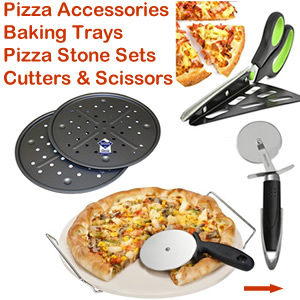 Best of all they can be made just how you like them. 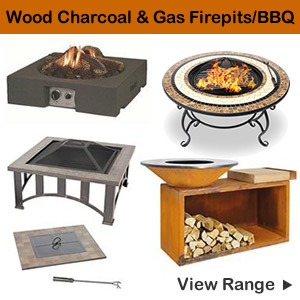 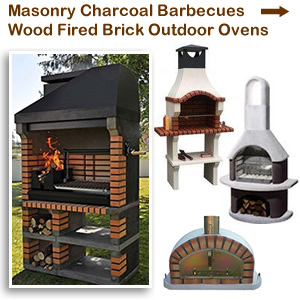 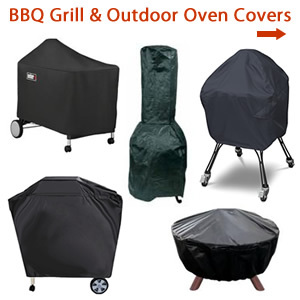 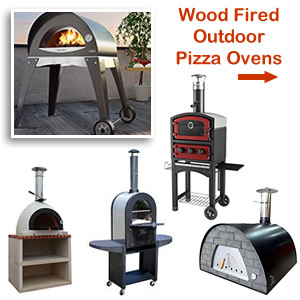 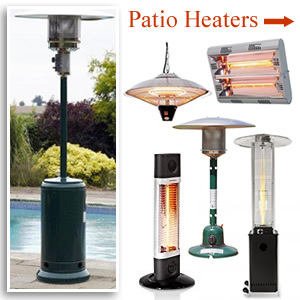 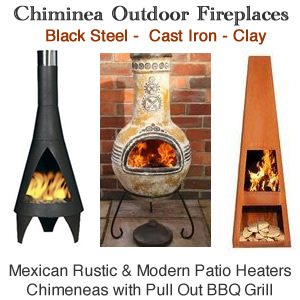 Popular pizza oven makers include: Giles & Posner, JM Posner Simply Entertaining, G3Ferrari. 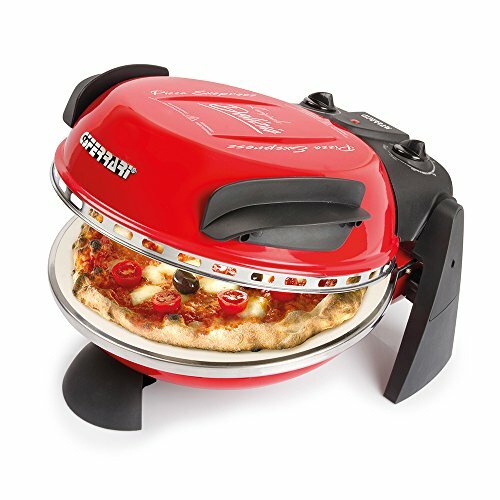 The Original Pizza maker, Smart and Gourmet Gadgetry. 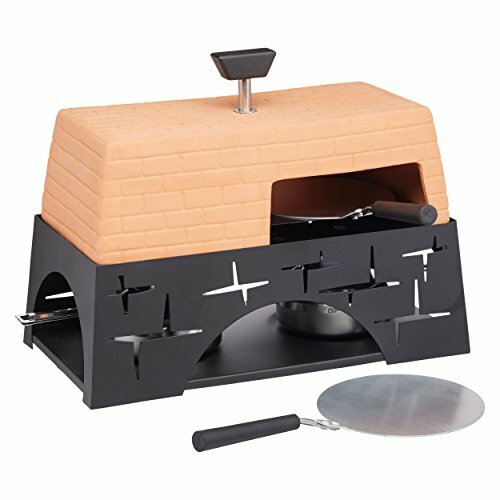 Not everyone has the room for a traditional stonebake oven in the kitchen so this neat kitchen appliance is a great alternative. 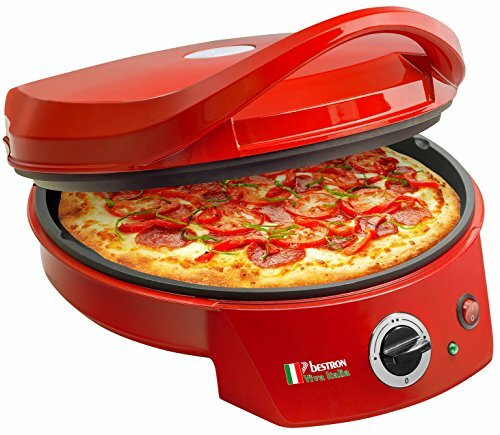 It will produce authentic Italian style pizzas in a matter of minutes and won’t break the bank either. 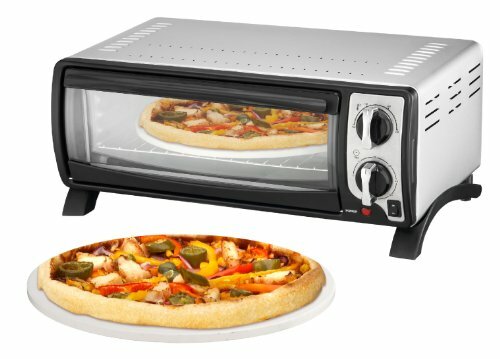 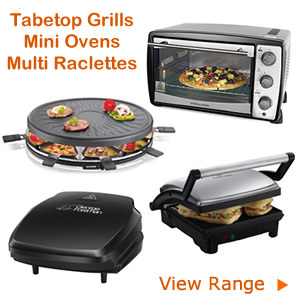 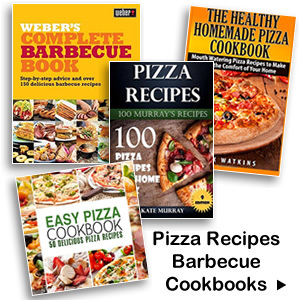 Small tabletop pizza ovens are easy to use and come with recipes to get you started. 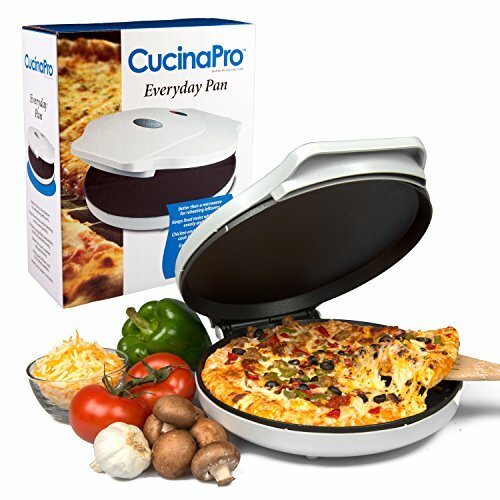 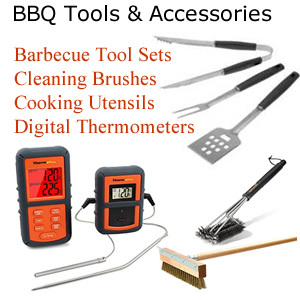 If your culinary skills are a little lacking this will be your perfect partner in the kitchen. 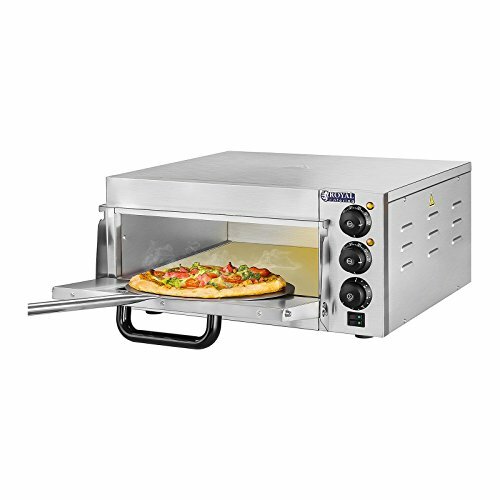 Making perfect pizzas will soon become a doddle and if the chef’s feeling lazy you can use the compact machine to heat up ready made pizzas. 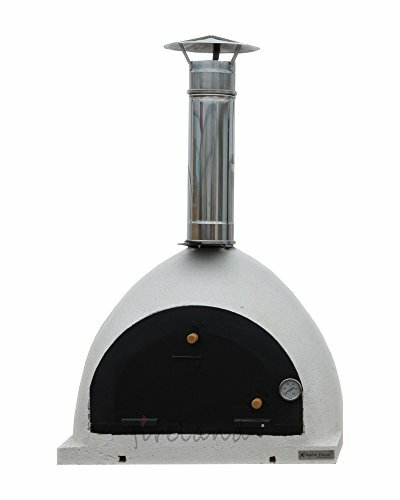 The Stonebake Pizza Oven by JM Posner Simply Entertaining offers authentic stonebake pizza cooking. 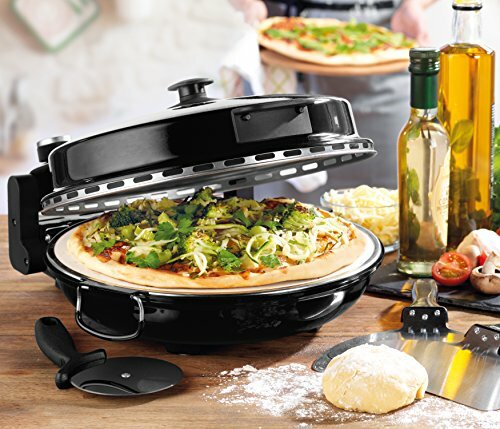 Cook traditional pizzeria quality pizzas at home every time with the JMP For The Home range. 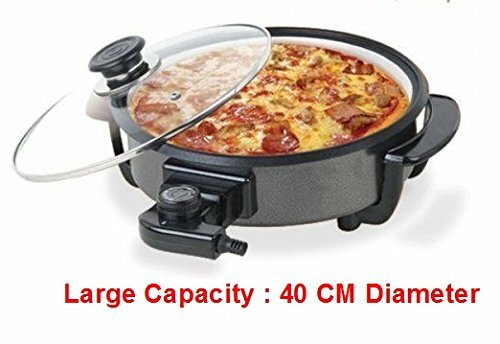 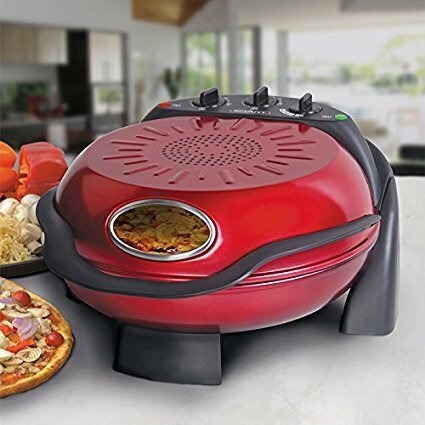 Features of the Italian Stonebake Pizza Maker includes a removable stone cooking plate for easier preparation, serving and cleaning. 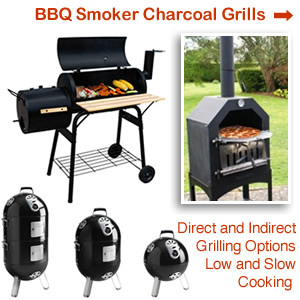 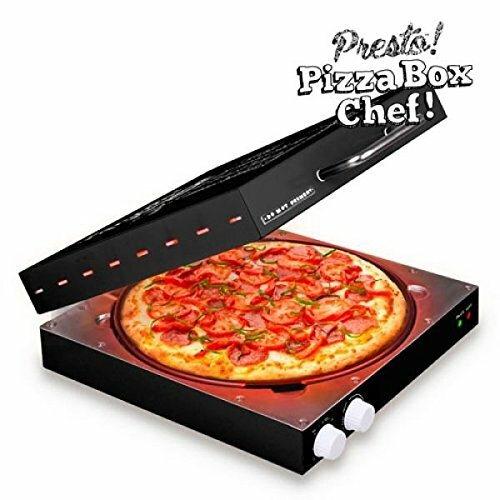 Best of all it has a handy viewing window so you can keep an eye on the cooking process. 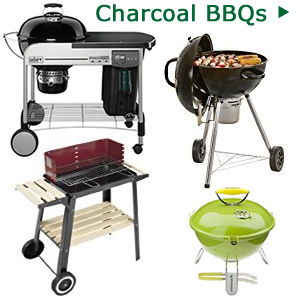 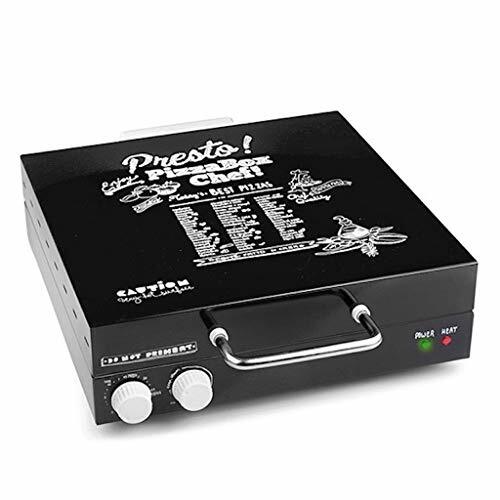 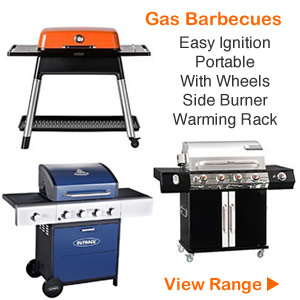 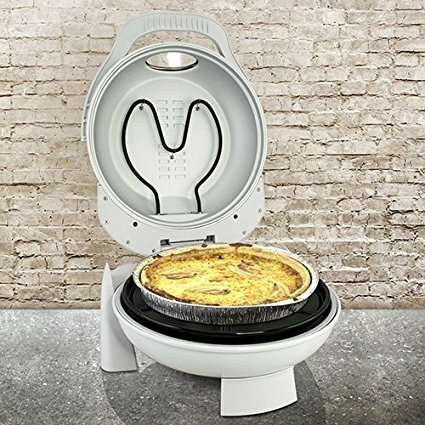 It is also great for heating up a whole range of foods including quiches, croissants, pasties and pies. 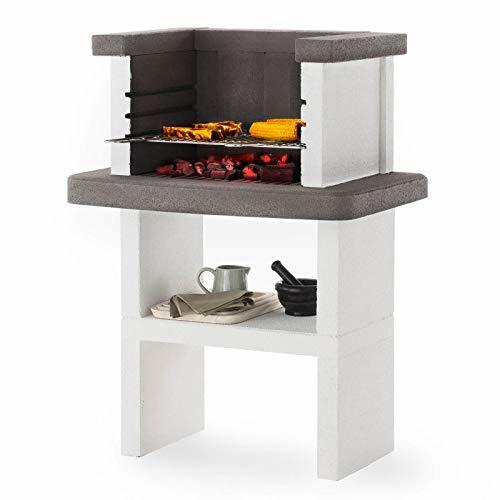 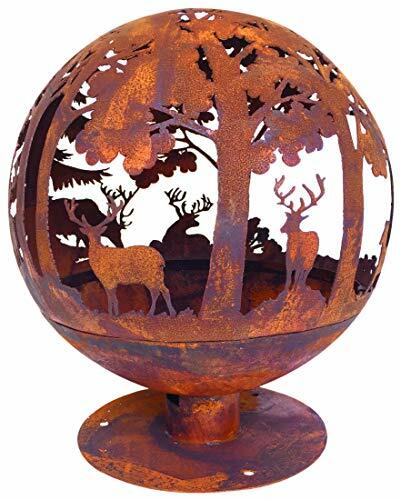 It will make a useful and welcome addition in the kitchen especially as the season for eating outdoors arrives. 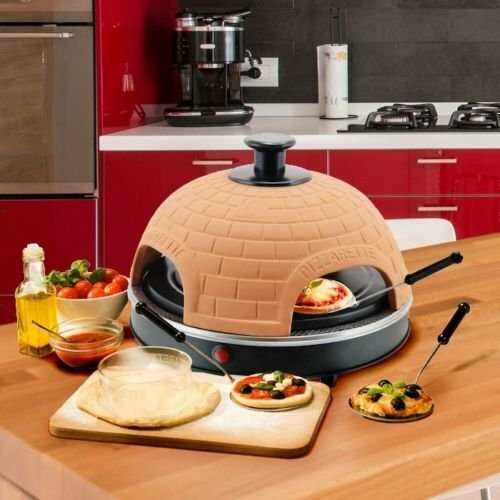 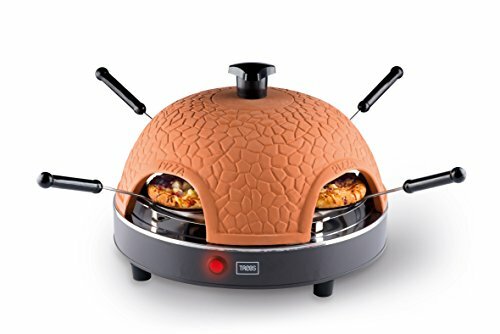 Rustling up a restaurant style dish in next to no time and sitting back chilling out with friends Mediterranean style is made easy with the Stonebake Pizza Oven. 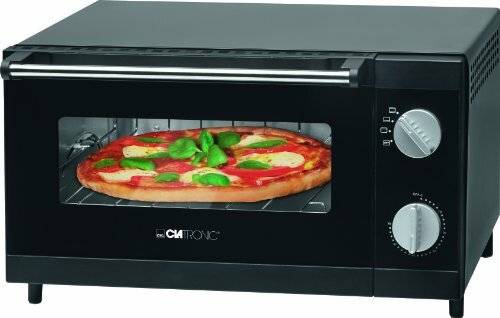 The dimensions are small enough to fit easily in the kitchen making this tabletop oven perfect where space is a problem. 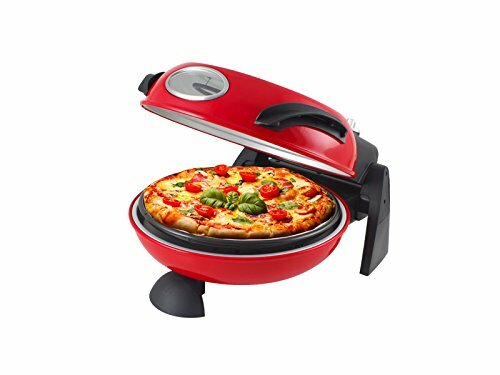 Enjoy a taste of Italy, the home of the best pizzas with this innovative new gadget for the kitchen. 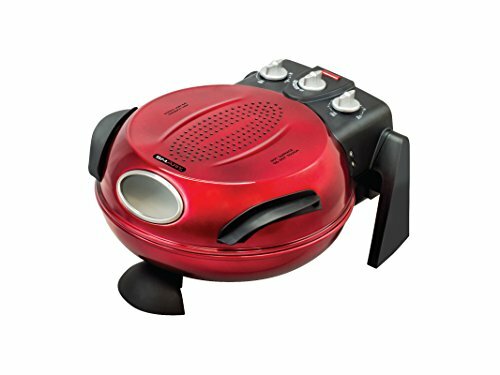 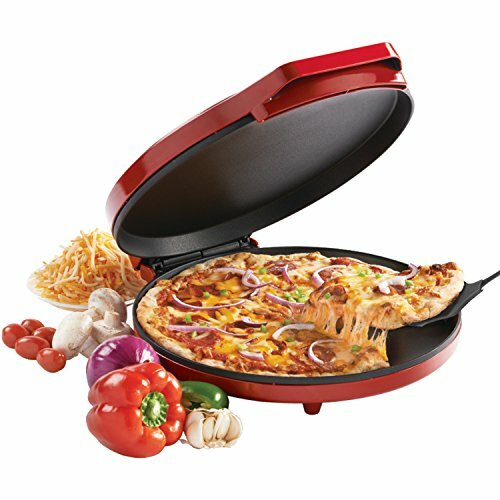 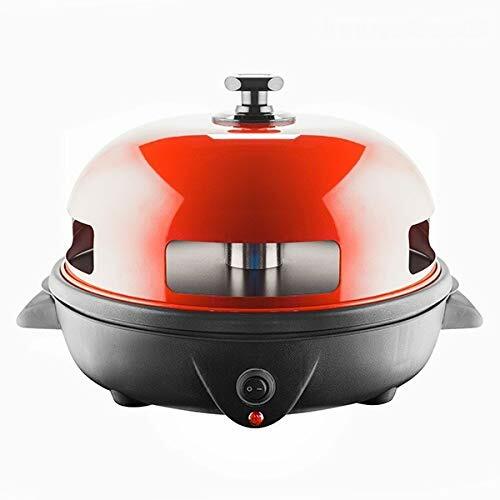 Giles & Posner black or red Bella pizza maker allows you to create an authentic tasting pizza in your own kitchen. 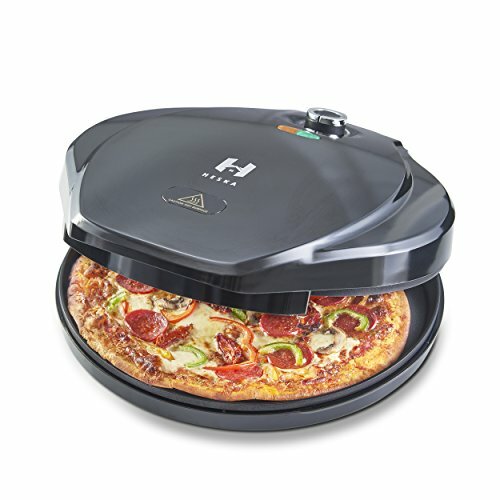 The easy to use pizza maker oven cooks up to 12 inch pizzas in around 5 minutes. 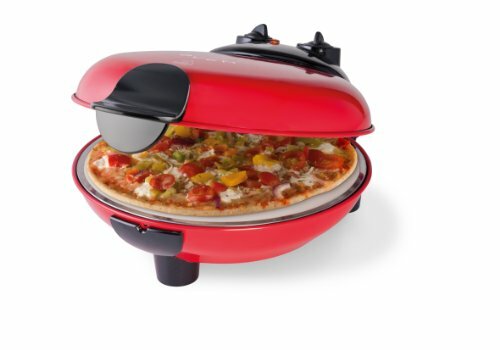 It is a perfect healthy alternative to takeaway meals. 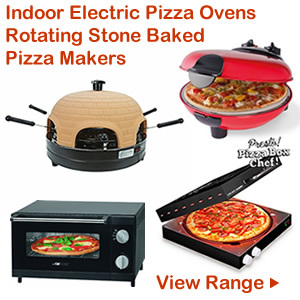 You can produce great family meals and snacks making eating at home so much more fun and nutritious. 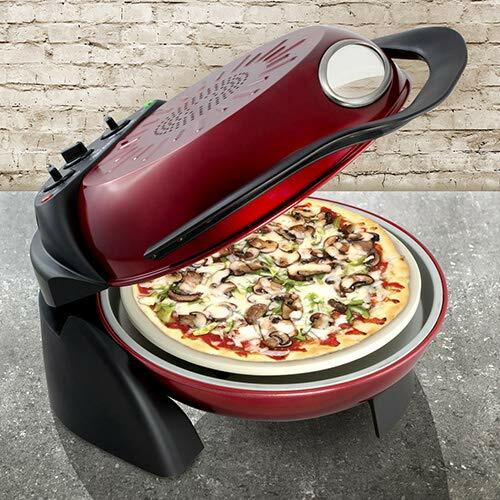 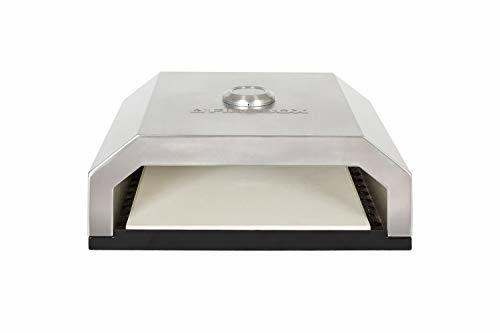 There are different levels of heat and it only takes minutes to reach 390 degrees C. Features include a removable stone base that delivers intense heat and absorbs any moisture ensuring the pizza has a crisp base. 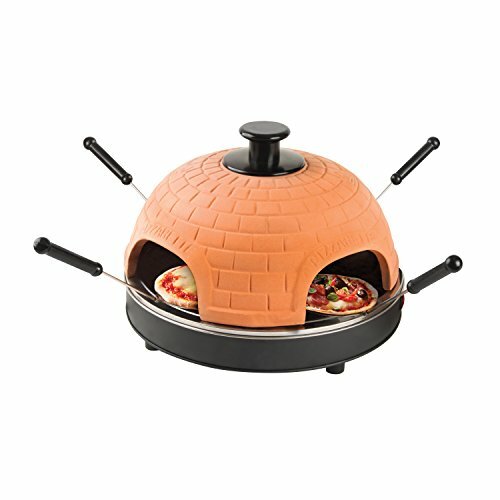 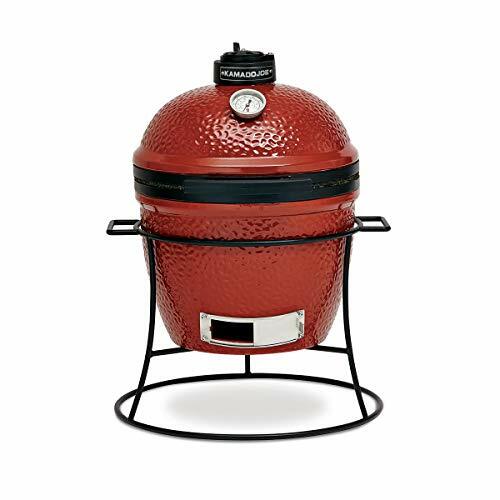 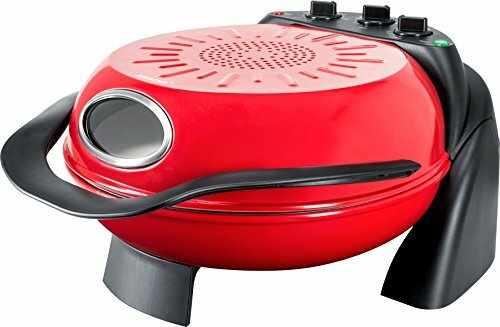 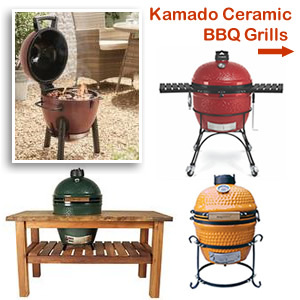 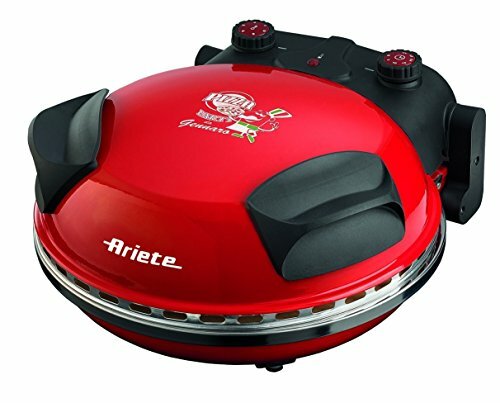 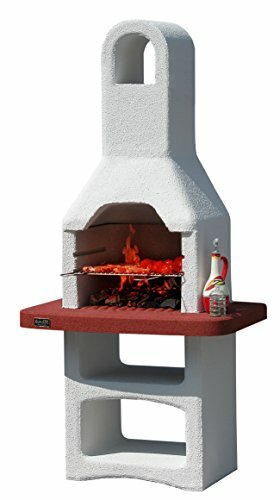 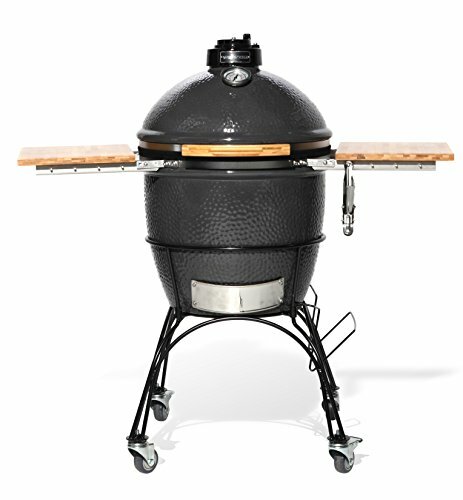 The bottom element heats the removable stone providing even cooking. 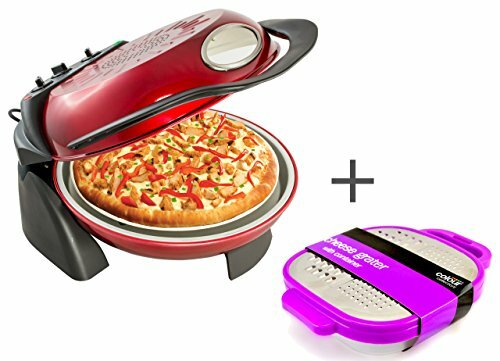 The results are astonishing – just like a restaurant pizza. 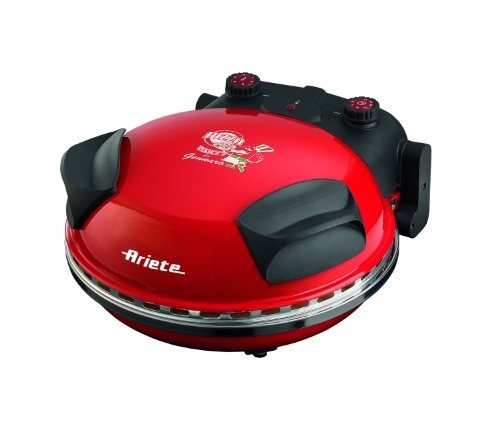 The compact size also means you can leave it out on the kitchen top for using anytime.